Klu released a mixtape earlier last week. Bout That Life is track 6 on the EP titled Wright.Ingram.Nestor 2. This track features Kumasi’s very own, Ko-Jo Cue. 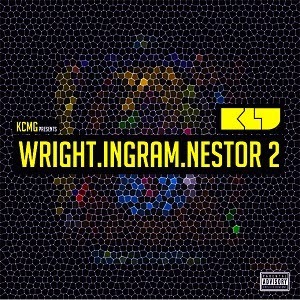 Download and enjoy this single off Klu’s Wright.Ingram.Nestor EP.